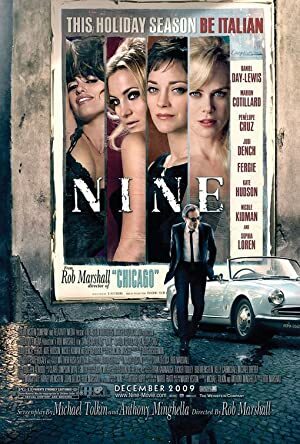 Anthony Minghella is a British director who was born in Ryde, Isle of Wight, United Kingdom on January 6, 1954. Anthony Minghella's recent filmography includes the movies The Metropolitan Opera: Madama Butterfly (2016) and Margaret (2011). Anthony Minghella's TV credits include Great Performances at the Met in 2009. As of 2018, Anthony Minghella has contributed to about 25 movies. Some of the most recent Anthony Minghella movies include The Metropolitan Opera: Madama Butterfly, Margaret, and New York, I Love You. The Metropolitan Opera: Madama Butterfly was released in 2016. 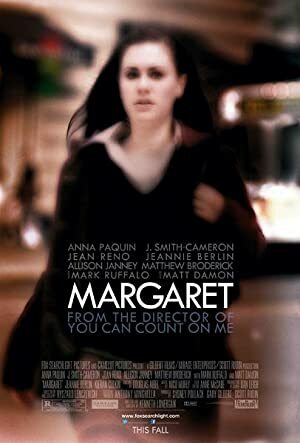 Margaret was released in 2011. 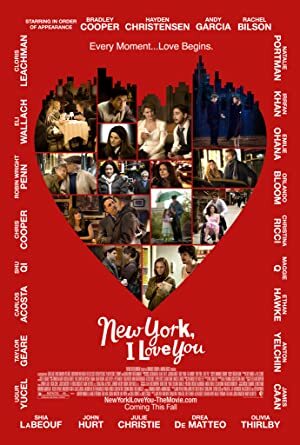 New York, I Love You was released in 2009. As of 2018, Anthony Minghella has contributed to one TV show. Great Performances at the Met is the only recent TV appearance for Anthony Minghella. In 2009, Anthony Minghella produced Great Performances at the Met.